Our staff understands the importance of a car warranty, and hence, they conduct logbook servicing with extreme care and as per the manufacturer’s specifications. 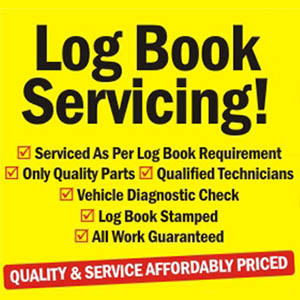 We are the authorized service station for logbook servicing in Sunshine. 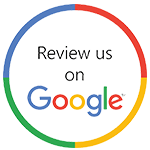 Our technicians are certified to perform logbook servicing for all makes and models of cars, and they use OEM parts and high-quality lubricants. The logbook of your vehicle gets duly stamped at our workshop.